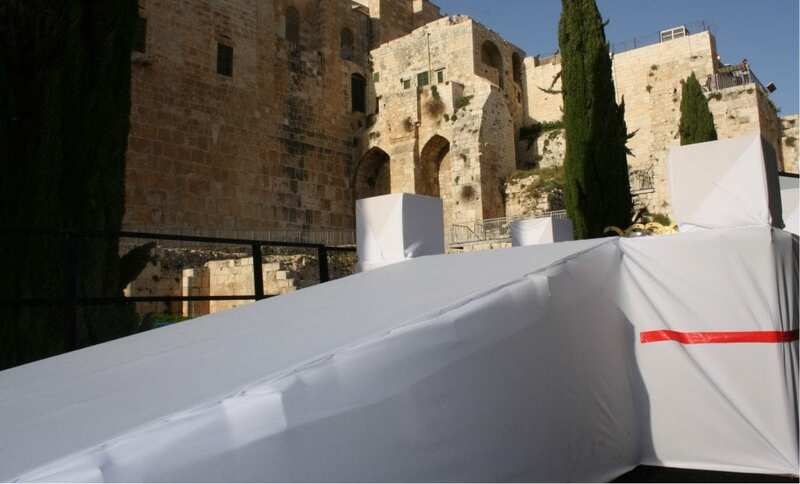 The Passover Sacrifice Reenactment: Approaching the Glory of the Temple [PHOTO SPREAD] - Breaking Israel News | Latest News. Biblical Perspective. 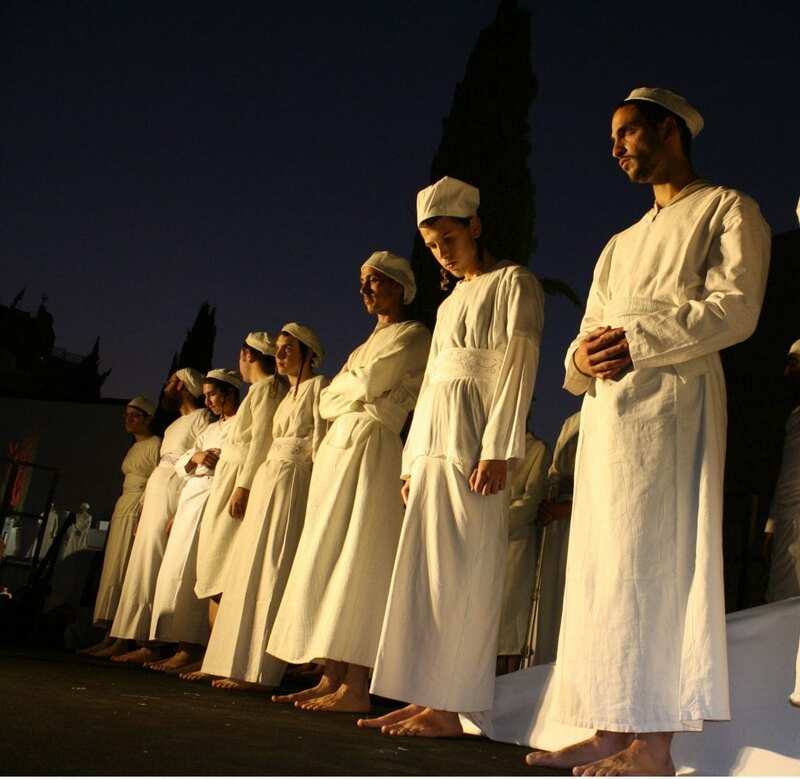 On Monday, the United Temple Movements held a full-dress reenactment of the Passover sacrifice, coming as close as possible to replicating one of the central ceremonies in Judaism as it appeared in the Temple. Over 1,500 people gathered to watch and even get a physical taste of what once was and what will soon be again: the glory of the Jewish Temple. 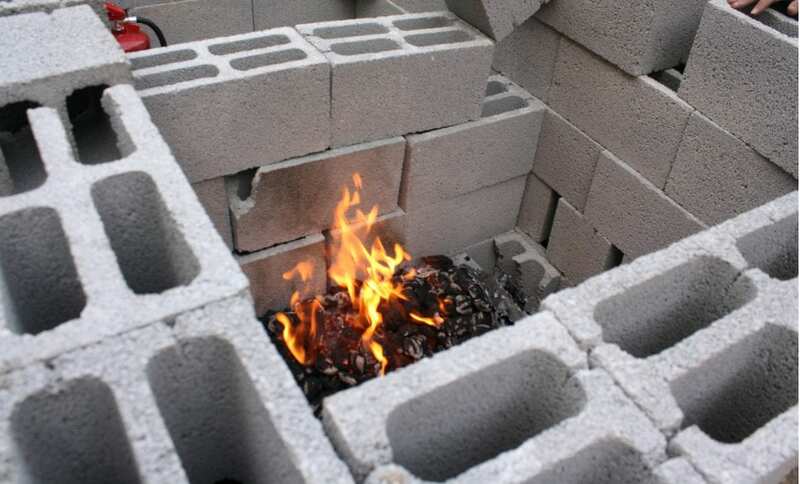 A firepit is prepared to roast the sacrifice which, in Temple times, was eaten with herbs and matzah (unleavened bread). 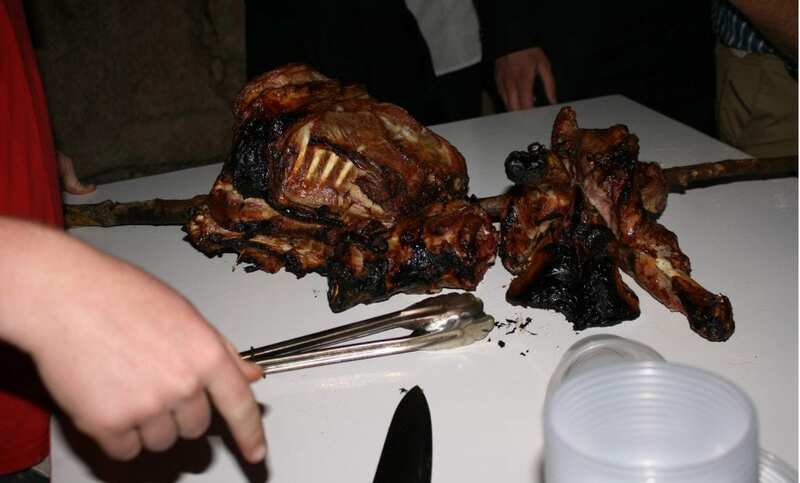 The lamb must be roasted whole and entirely consumed before sunrise. 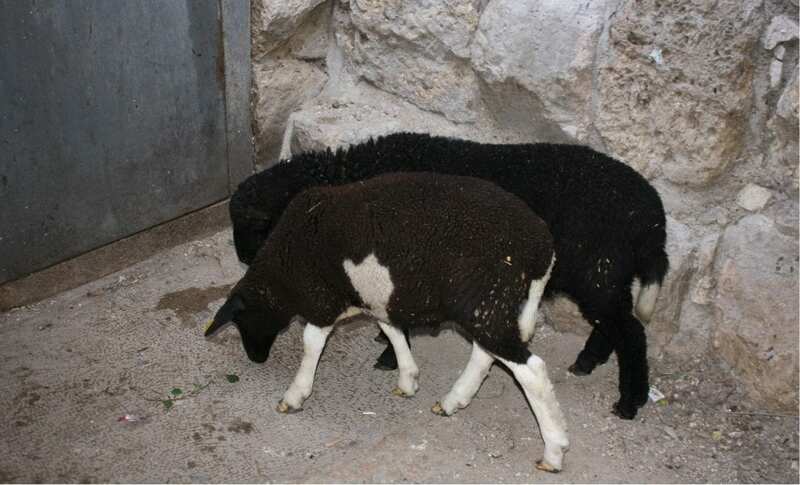 Two sheep sanctified for the sacrifice. They are rigorously checked before and after slaughter to ascertain that they are kosher, with no blemishes on their organs. Used for washing their hands and feet, the laver is the first aspect of the service the priests encounter. 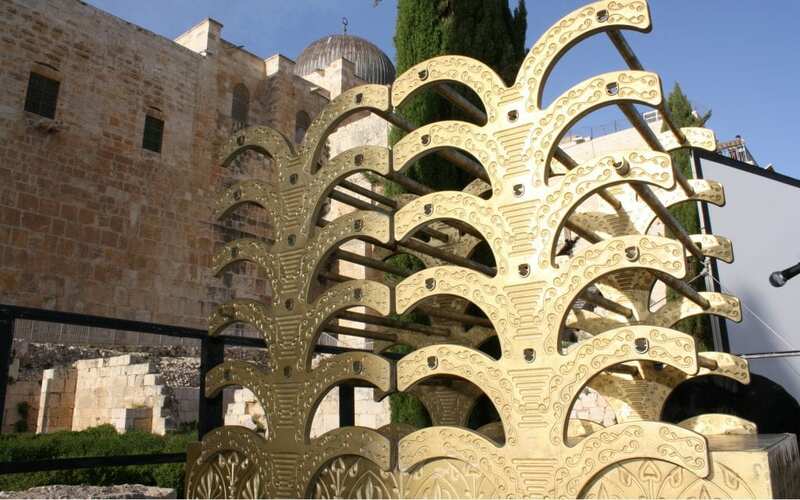 The seven-branched menorah was a permanent fixture inside the Temple. This model of the altar was created for the reenactment. The real altar is made of unhewn stones. 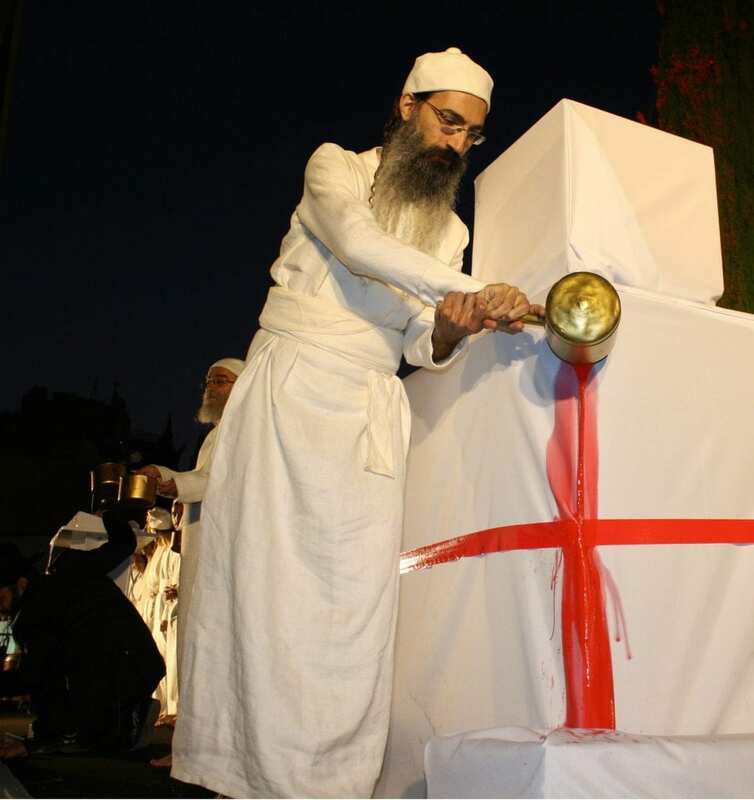 The red line, called the chut hasikra, was used to determine where to sprinkle the blood on the altar. 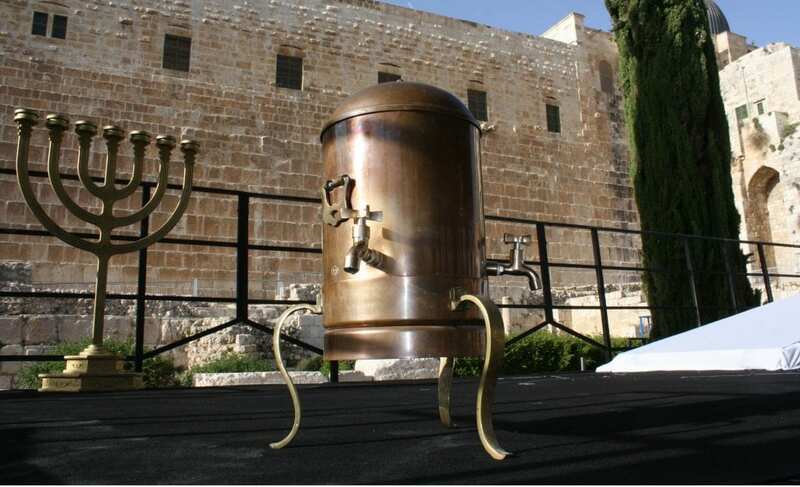 The rack for the showbreads was a permanent fixture in the Temple that stood just outside the Holy of Holies. 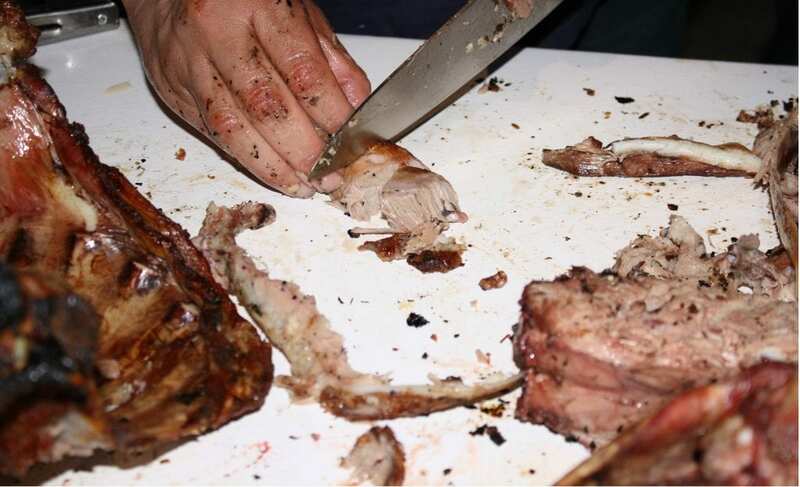 Removing the organs and the skin from the Passover sacrifice before roasting. 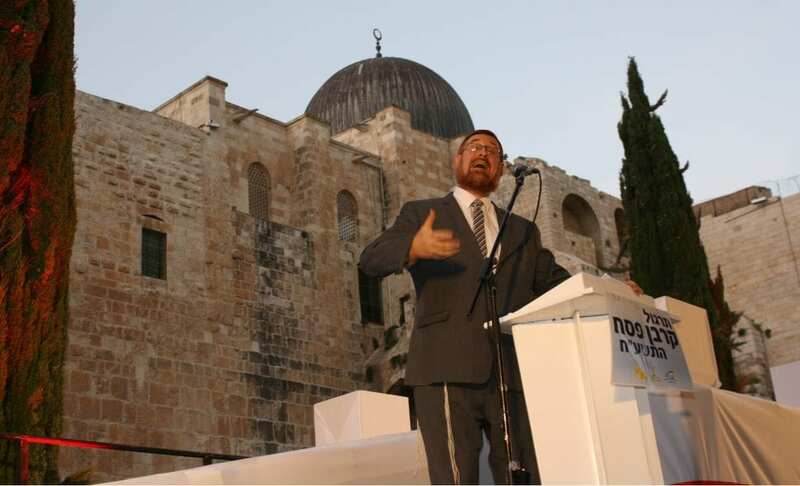 Rabbi Yehudah Glick, a Member of Knesset and Temple Mount Activist, took part in the proceedings. Kohanim wash their hands and feet in preparation for the service. The Temple service is always performed barefoot. Just some of the Kohanim that were present for the ceremony. Spilling the blood on the model altar. 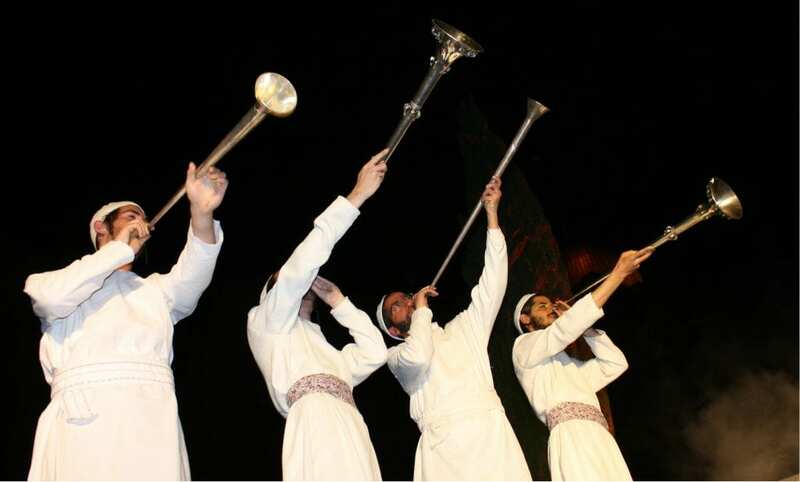 Silver horns specially prepared for use in the Third Temple. The sacrifice is roasted and ready to be eaten. 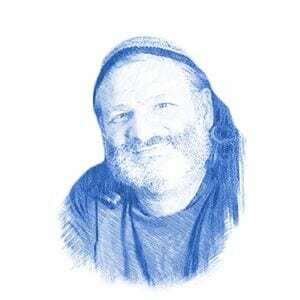 The Passover sacrifice is, after all, a Thanksgiving feast to honor God for bringing the Jews from slavery into the Land of Israel.